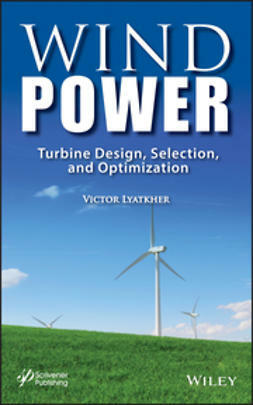 “Blue is the new green.” This is an all-new revised edition of a modern classic on one of the most important subjects in engineering: Water. 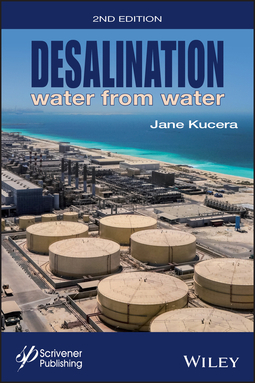 Featuring a total revision of the initial volume, this is the most comprehensive and up-to-date coverage of the process of desalination in industrial and municipal applications, a technology that is becoming increasingly more important as more and more companies choose to “go green.” This book covers all of the processes and equipment necessary to design, operate, and troubleshoot desalination systems, from the fundamental principles of desalination technology and membranes to the much more advanced engineering principles necessary for designing a desalination system. 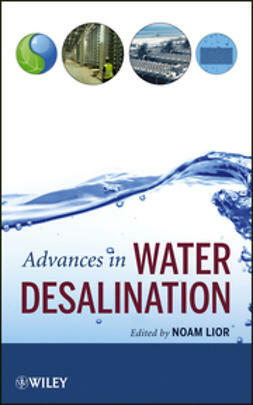 Earlier chapters cover the basic principles, the economics of desalination, basic terms and definitions, and essential equipment. 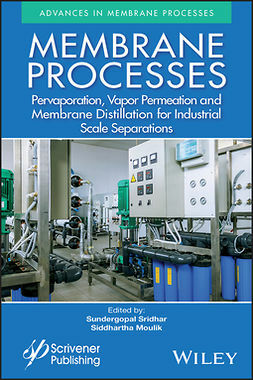 The book then goes into the thermal processes involved in desalination, such as various methods of evaporation, distillation, recompression, and multistage flash. 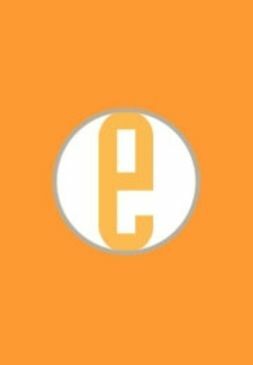 Following that is an exhaustive discussion of the membrane processes involved in desalination, such as reverse osmosis, forward osmosis, and electrodialysis. 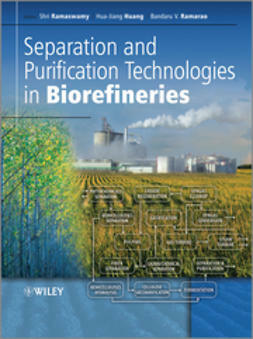 Finally, the book concludes with a chapter on the future of these technologies and their place in industry and how they can be of use to society. 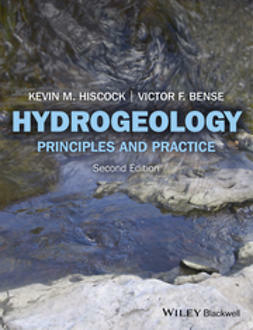 This book is a must-have for anyone working in water, for engineers, technicians, scientists working in research and development, and operators. 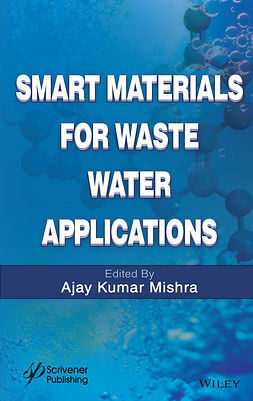 It is also useful as a textbook for graduate classes studying industrial water applications.